BEAVERCREEK — Marshall Weiss will introduce his new book, Jewish Community of Dayton, 7 p.m. Thursday, Sept. 27 Books & Co. at The Greene, 4453 Walnut St. The abundant photos in the book vividly tell the story of the many Jewish people who enhanced the Dayton community over the years and continue to do so today. 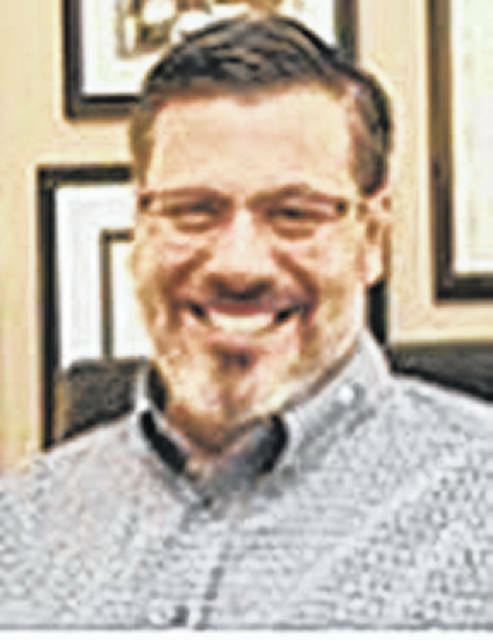 Marshall Weiss is founding editor and publisher of the Dayton Jewish Observer and a past president of the American Jewish Press Association.